Lot Size: 157500 sq. m.
Fully equipped, kitchen, 1 bathroom, living room / bedroom and balcony terrace. Central air conditioning, LED lighting and anti-cyclonic windows. Access with security, elevator on all levels, spectacular roof top with panoramic sea view, infinity pool, lounge area and bar. 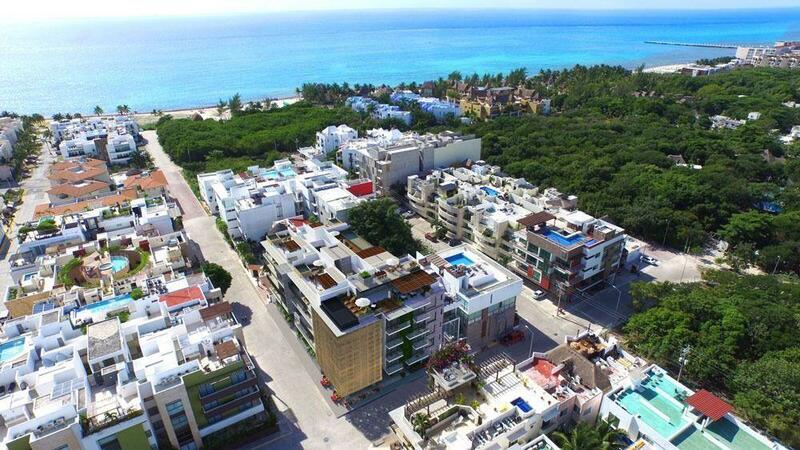 Located on the famous 5th Avenue and only 3 blocks from the beaches of the Caribbean Sea.